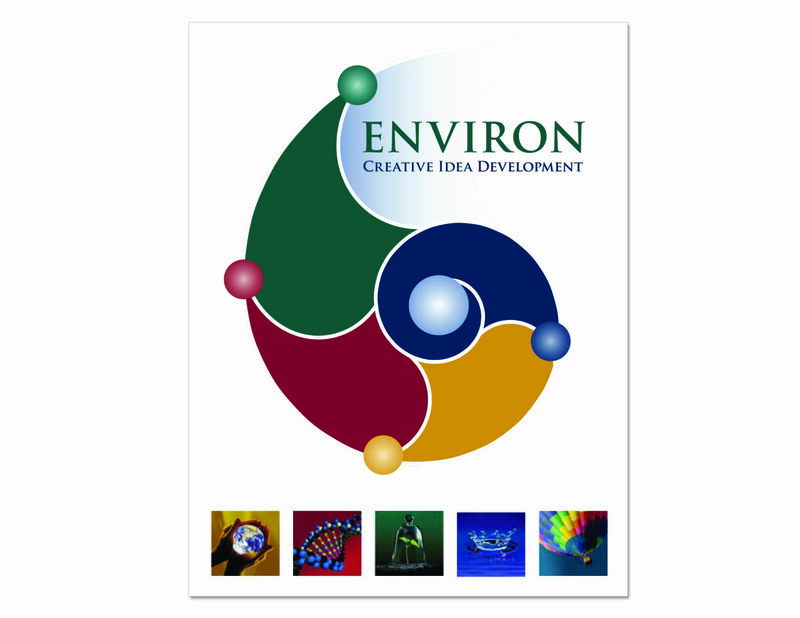 Business development research, crisis communications, brand strategy support, launching an innovative internal Creative Idea Development program, and hosting a leadership retreat in Austin, Texas Hill Country to develop the marketing strategy for the VOC BioTreat™ business initiative were all elements of our work for ENVIRON, a global environmental consulting agency. 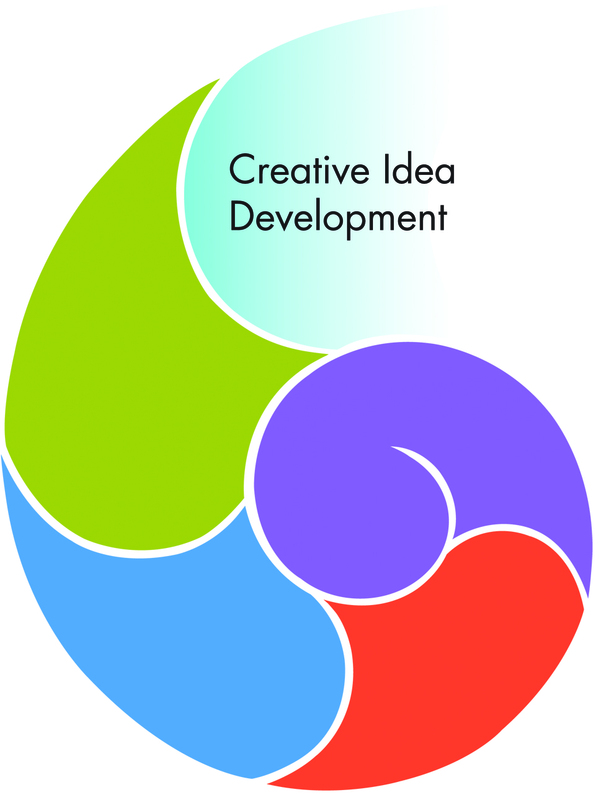 The nautilus image was used to define how creative ideas moved through four phases in the idea generator before moving to implementation. SharePoint sites were used to upload idea status reports, committee webinars were held with global participants to determine applicability, and the best progressed.